A charming and beautifully renovated split-level flat, with two double bedrooms, wooden flooring throughout, excellent storage and an attractive private garden. 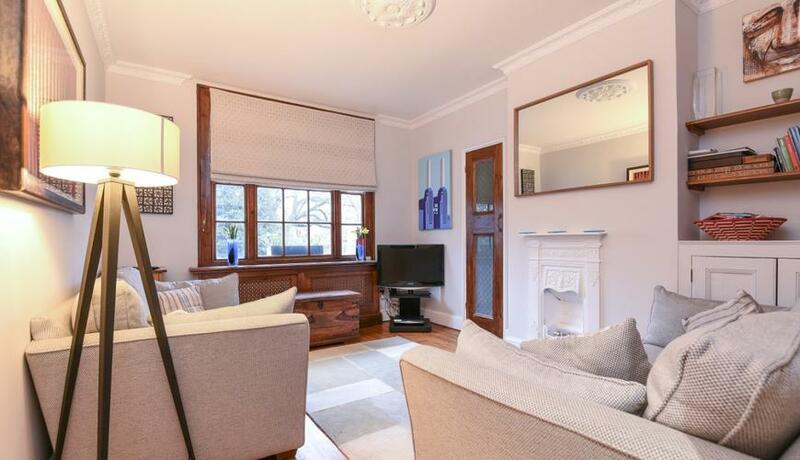 Located on a quiet residential street in the sought-after Burns Conservation area, this beautiful two-bedroom flat is presented in excellent order throughout and offers pleasant, park views. 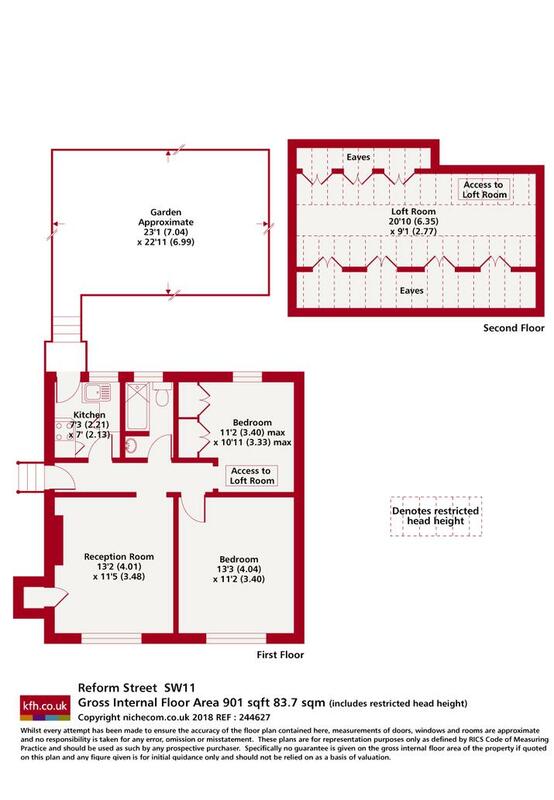 Arranged over two floors, it comprises an attractive reception with separate kitchen, two large and well-proportioned double bedrooms and an additional study room offering fantastic storage. There is also a well-kept, secluded private garden, perfect for al-fresco dining.